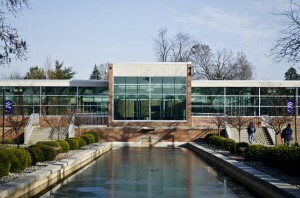 A view over the reflecting pools on KCC’s North Avenue campus in Battle Creek. 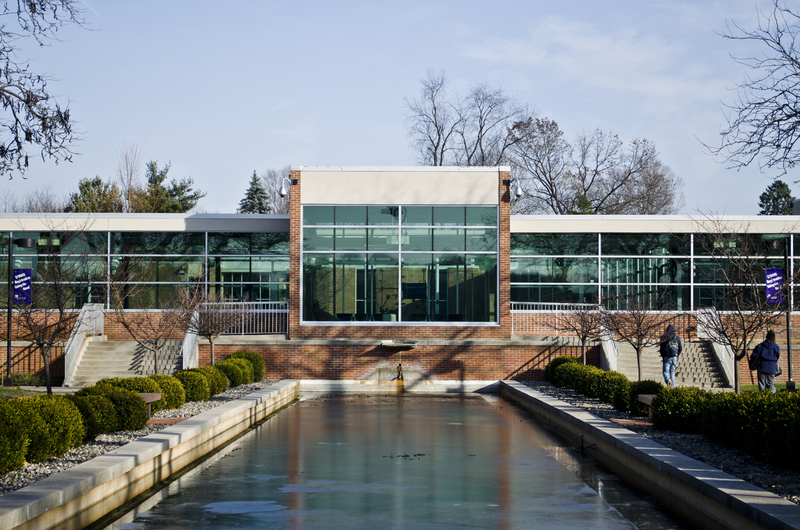 The rewards of a community college education are now even greater as Albion College and Kellogg Community College announce their new honors program agreement. This initiative allows KCC honors students to transfer into Albion College’s Prentiss M. Brown Honors Program and eventually graduate with Albion College honors. Under the Albion/KCC agreement, students who earn KCC’s Honors Program certificate will automatically be eligible to join Albion College’s Brown Honors Program, a privilege not usually available to transfer students. Brown Honors Program administrators will work individually with students to evaluate their KCC Honors Program coursework and apply it to Brown Honors Program requirements. Cuzydlo has seen interest in the agreement from KCC members of Phi Theta Kappa, the national community college honors society. She anticipates Albion will receive applications from these students for the 2013-14 academic year.